Wed.,, April 11, 6pm EST: This evening, Mitchell will host a Round Table on the subject of the 11th Annual World Peace & Earth Daywhich is will be in NYC on Saturday, April 21. Joining the Round Table are scientist, teacher, author Kurt Johnson, artist, teacher and mystic Jodi Serota, Barbara Bizou, healer and innovative change agent and founder of the annual celebration, its chief producer, Andy Kaen and yours truly, Mitchell Rabin, MC, host of the special evening. 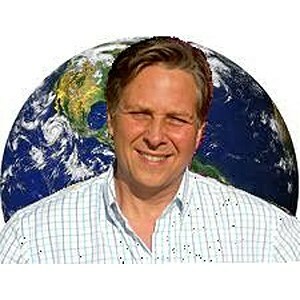 Andrew Kaen Founder and Executive Producer of Planet Heart’s annual world peace earth day celebration He is also a vibrational sound channel, singer/soulwriter and vibrational poet sharing his gifts to be a connector and transmitter for world peace, oneness and unconditional love, having been awakened to unity consciousness 21 years ago and activated with channeling, clairsentience clairaudience and receiving higher dimensional frequencies of galactic sound channeling, sacred chants, and sacred poetry all connected to oneness and peace. He is also an Ambassador For Peace. Jodi Serota is a life-changing metaphysical educator, channel, vibrational healer and professional artist. Her in-depth intuitive abilities and her remarkable sound healing powers are used to create initiations and activations that instantly make major shifts in consciousness and healing. She holds individual channeled sessions, teaches classes & creates multi-media concerts & events for personal growth, transformation and the creative process. She is a co-author of the book Healing The Heart of The World from Elite Books, and she is also the owner and creator of META Center New York. 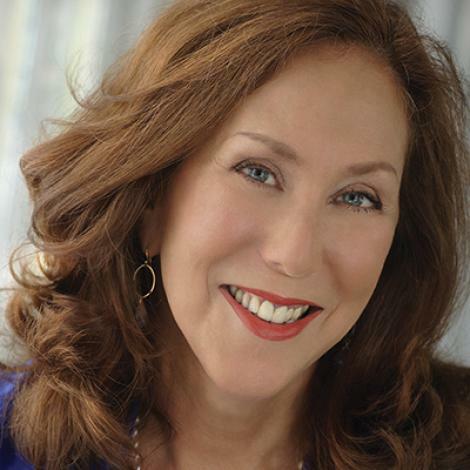 Barbara creates rituals for men and women going through all of life’s transitions as well as businesses, Broadway shows and non profits. She is the author of 2 books and blogs for The Huffington Post, Mind Body Green, Thrive Global, Rewireme.com and What Now What Next. She is on the faculty of AMA, One Spirit Interfaith and The New York Open Center and has been featured in major publications including the NY Times, Oprah.com and Psychology.com . 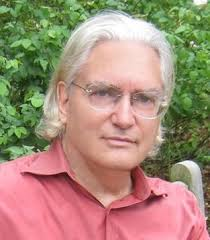 Kurt has published over 200 professional articles and seven books on evolution and ecology. His popular book Nabokov’s Blues: The Scientific Odyssey of a Literary Genius (co-authored with New York Times journalist Steve Coates) was a “ten best” book in science in 2000 at Booklist, Library Journal, the Washington Post and HMS Beagle and “Editor’s Choice for 1999” at The Seattle Times. Johnson and Teasdale cofounded the international Interspiritual Dialogue association in 2002, which presented at the 2004 Parliament of the World’s Religions and then expanded to become the virtual Interspiritual Multiplex web resource. Mitchell J. Rabin, M.A., L.AC. Mitchell Rabin is an international speaker/workshop leader, holistic coach and host of A Better World Radio & TV, on the air weekly since 1993. He is the founder and CEO of A Better World Foundation, a non-profit organization which uses media, education, communications & social enterprise to promote humane and eco-sensitive values with the mission of creating Sacred Stewardship & A Better World.. Mitchell and A Better World are advocates of social enterprise and conscious capitalism as vehicles for world transformation & evolution. Mitchell has a background in psychology, acupuncture, stress management & uses neuro-psychology in his work with clients in their personal and business lives. Mitchell founded and was director of a stress reduction center in NYC called The Center for Creative Well-Being. He has also helped to start several green, companies dealing with correcting water and air pollution as well as sick building syndrome and renewable energy. 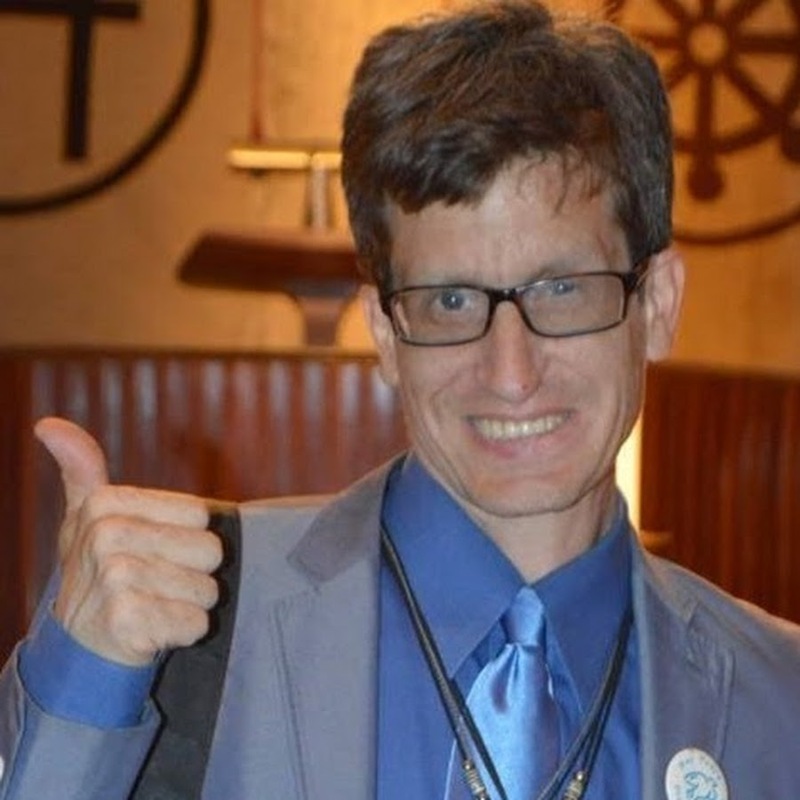 Mitchell is VP on the Board of Directors of FIONS, on the Advisory Boards of World Water Rescue Foundation, NYC, Partnerships for Change, Source of Synergy Foundation and All-Faiths Seminary in NYC. He is on the Board of Directors of an NGO, Institute for Global Education. Mitchell is also on the Advisory Board of Emerald City USA, a new, model green city near Miami, FL. and writes for the HuffPost.